Florence, cradle of the Italian Renaissance, city of art ascended to greatness thanks to its craftsmanship, commerce and ancient banks. 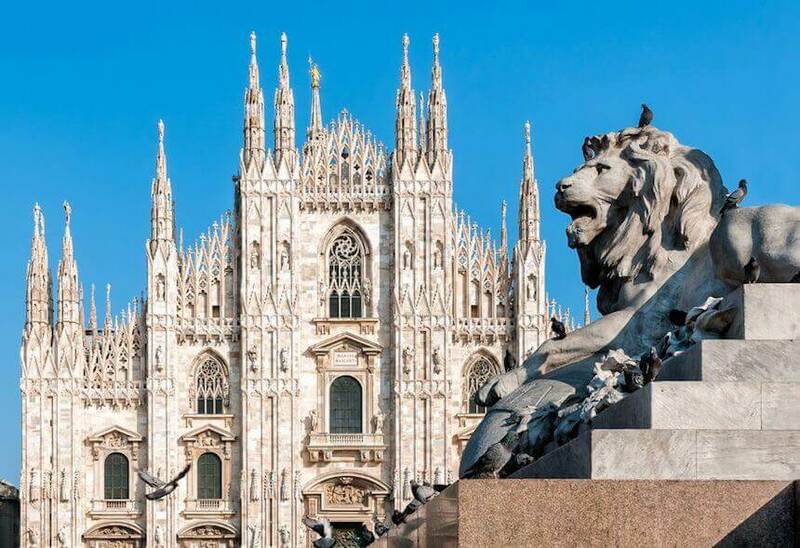 The modern Italian language derives from the Florentine dialect, and it has been made famous in particular by Dante Alighieri’s Divine Comedy. For centuries, the city was able to maintain an important spot in the manifacturing of the country. Thanks to activities such as the production of leathers and textures, Florence claimed an role in such sectorToday, it boasts a natural calling to mass tourism. The production of wine in the region is made up of renowned names such as Chianti or Brunello di Montalcino, among the most exported wines. 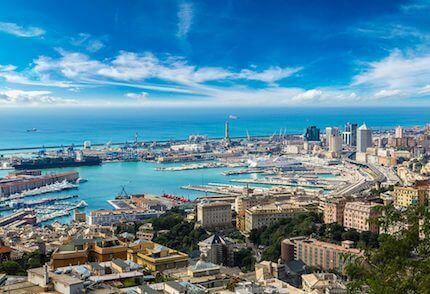 The nearest harbors are located in Piombino and Livorno. The city is linked to the nearby international airport of Firenze-Peretola Amerigo Vespucci FLR. 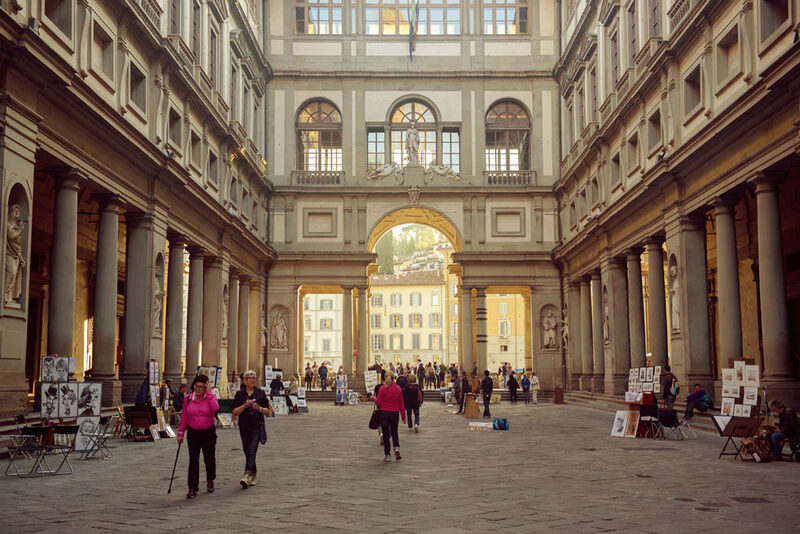 Florence is an ancient city, known all over the world for the Renaissance in the XIV century. 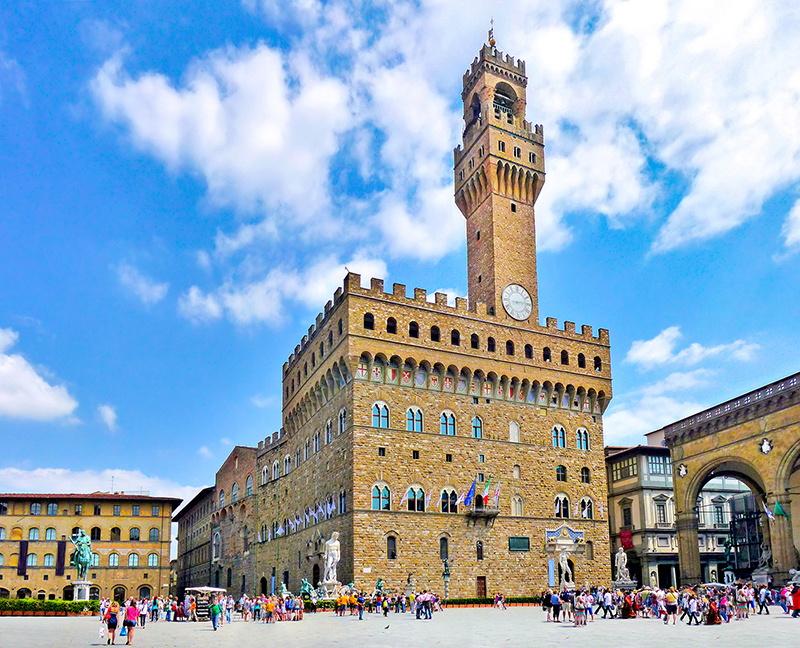 A must to visit are the Uffizi Gallery, the Brunelleschi’s Dome, the Duomo Cathedral, the Giotto’s Campanile, the Basilica of Santa Croce, and Santa Maria Novella. 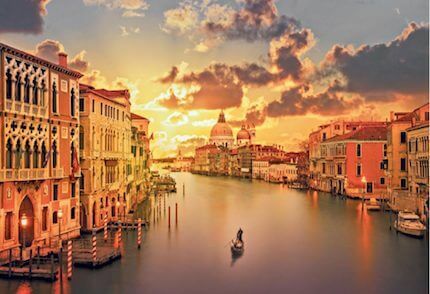 Other places to visit are the Gallery of Academy, Palazzo Vecchio and the Ponte Vecchio (Old Bridge). The gastronomical specialties of the area are typical of the Florentine cuisine and include plates such as “ribollita”, “lampredotto” and the famous Florentine steak. 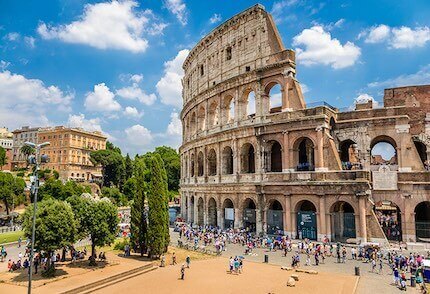 It could be interesting to leave the city and visit places like Siena, with its famous Palio, or Pisa, city of the Leaning Tower and the Piazza dei Miracoli. Every year, thousands of fans arrive to the city to see the grand-prix of MotoGP set in the Mugello, on the outside of the city. Shopping attractions outside the city are the Barberino Designer Outlet Village or The Mall Outlet Village.